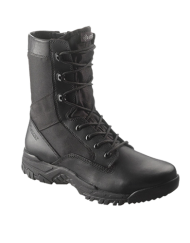 The Wolverine Tarmac Black CarbonMax Hi-Vis Waterproof Composite Toe Boot W10306 is a durable and tough work boot. 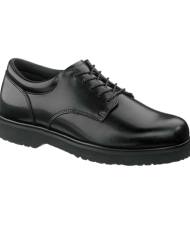 This boot is made with waterproof leather upper, and offers a comfortable PC dry wave mesh lining. 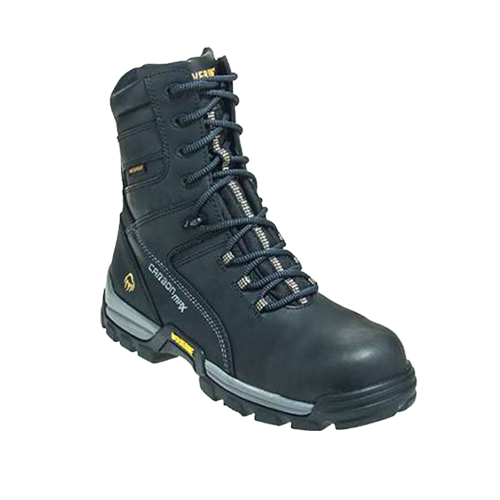 The Wolverine Tarmac Black CarbonMax Hi-Vis Waterproof Composite Toe Boot W10306 is a durable and tough work boot. 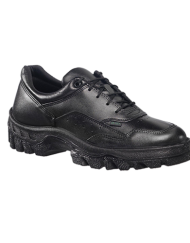 This boot is made with waterproof leather upper, and offers a comfortable PC dry wave mesh lining. The midsole offers high visibility reflective wrap so you can be noticed when the job site becomes more hazardous. The boot offers form and support with a lightweight nylon shank. 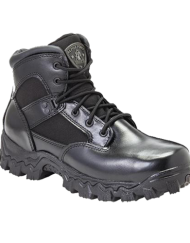 Finally to top off your safety features, this boot is armed with a composite toe which will meet ASTM Standards.